As a member of the Tri Cities/Abingdon community, I love meeting new people and seeing old friends! Helping you reach optimal dental health is a primary focus for me and it is truly a pleasure to be there to provide dental solutions. 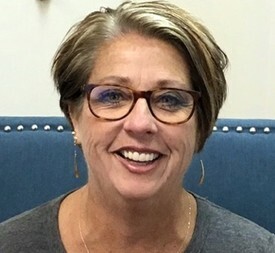 A native of Memphis, Tennessee, Dr. Victoria Bettis has over 35+ years experience in Dentistry and is committed to helping you create and maintain a beautiful smile for a lifetime. 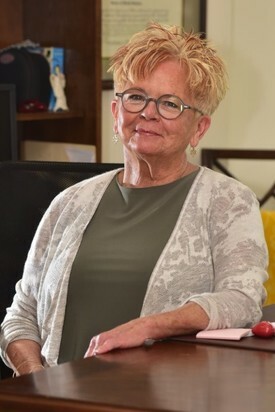 After working on staff in a pedodontic office, Dr. Bettis went to the University of Tennessee – Memphis School of Dentistry where she graduated in 1981. In 1983, Dr. Bettis moved to the Tri Cities/Abingdon area where she, her husband of 40+ years and her son still live today. When not at her office, Dr. Bettis is active with the St. Thomas Episcopal Church. Dr. Bettis is committed to comprehensive dental care, developing a caring partnership to improve lives, confidence and oral health. One of Dr. Bettis’ favorite parts of her job is getting to know all of her patients and solving their dental needs through communication. I have over 35+ years of experience as a Registered Dental Assistant, 25+ of them with this practice. One of my goals is to keep our patients comfortable and happy. When not at work, I enjoy being with my family including three grandchildren and a grandson, and volunteering at my church. I also enjoy relaxing at the beach, going to UT ballgames or working in the garden.